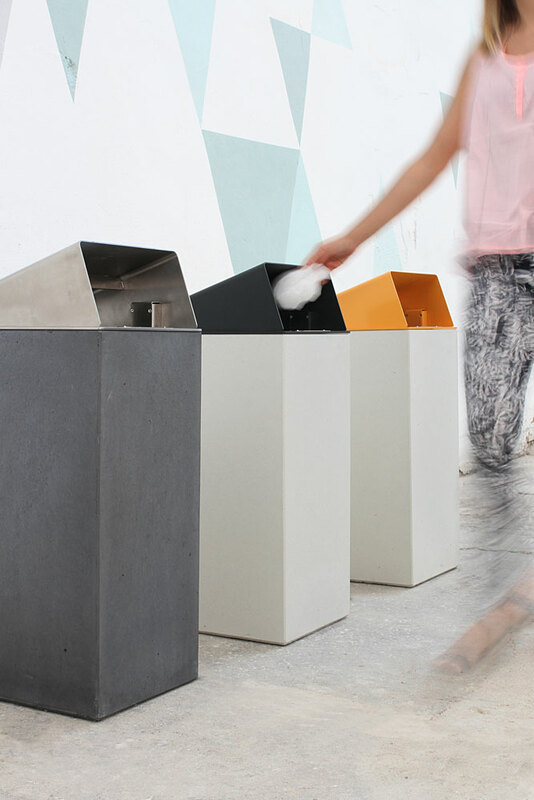 Classic waste bin made of concrete. 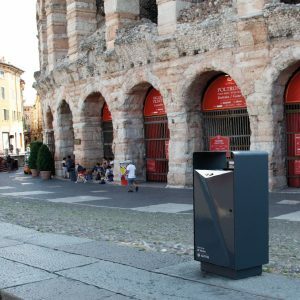 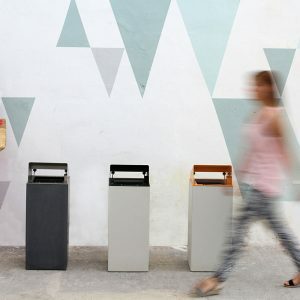 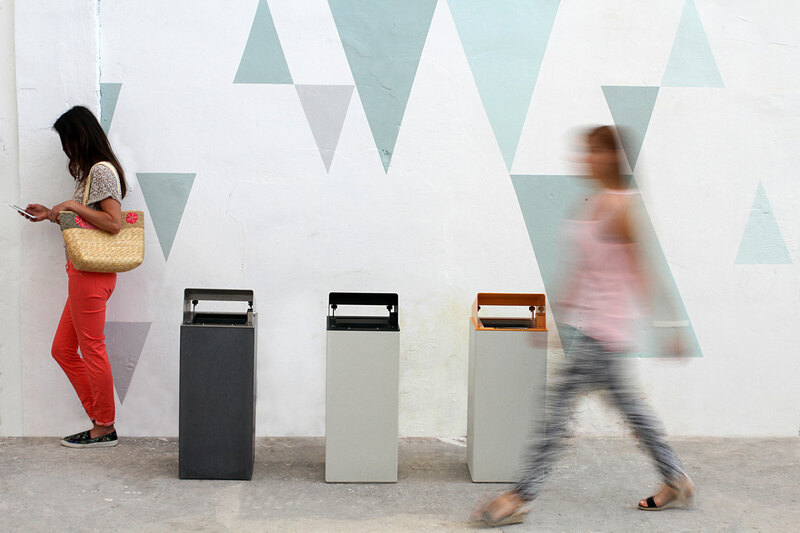 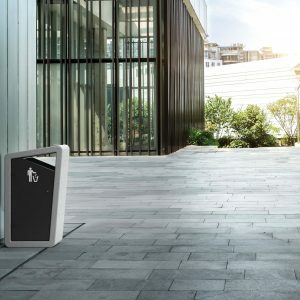 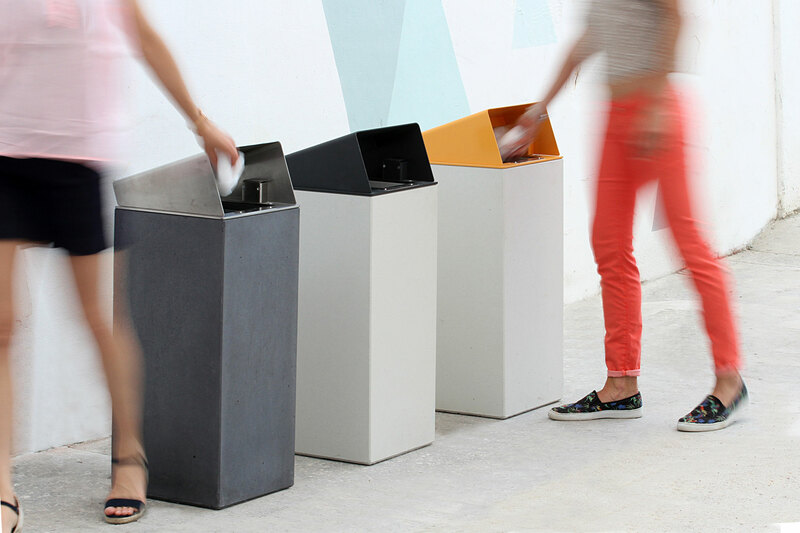 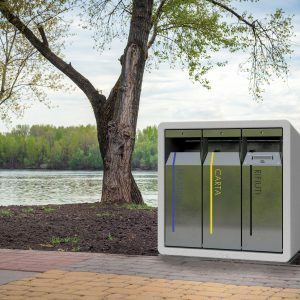 ASTRO is a simple and friendly-looking public garbage can. 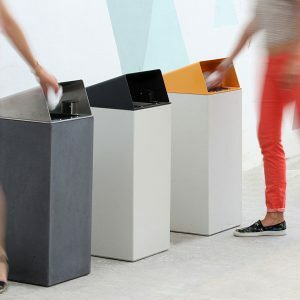 Due to its classic appearance combined with a new kind of styling and innovative technical solutions, it fits smoothly into all kinds of environments and matches well with the rest of our furniture. 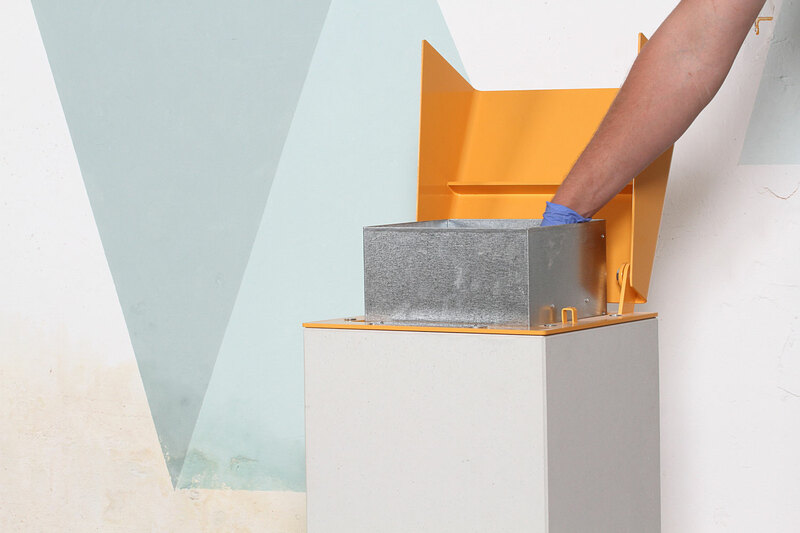 The body of ASTRO is made of concrete. 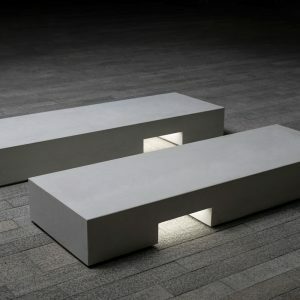 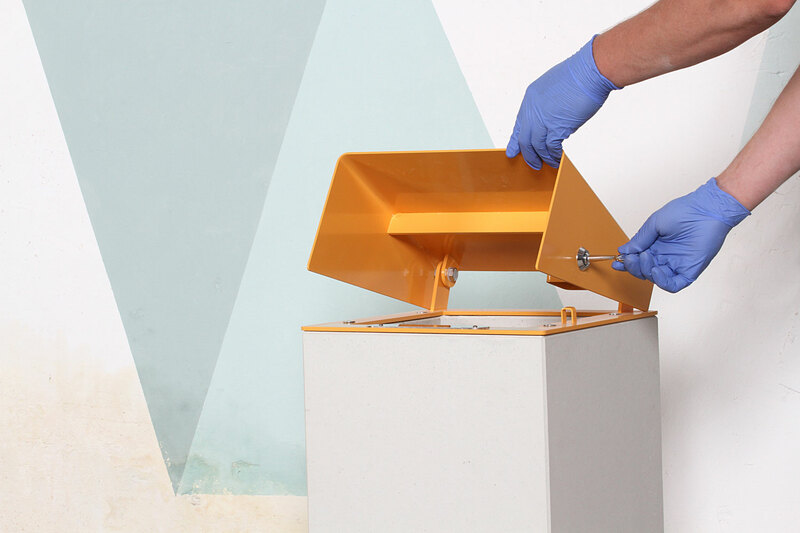 The lid is produced from galvanized powder-coated steel or stainless steel. 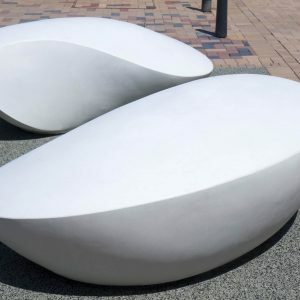 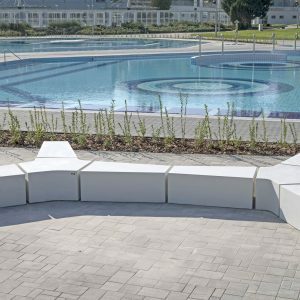 It is extremely durable due to its vandal-resistant design and abrasion-resistant surface treatment. 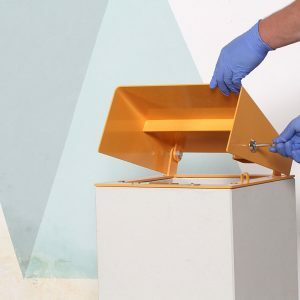 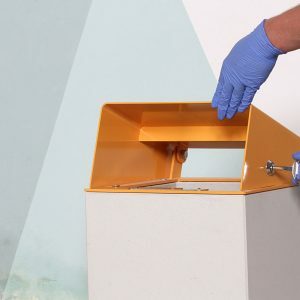 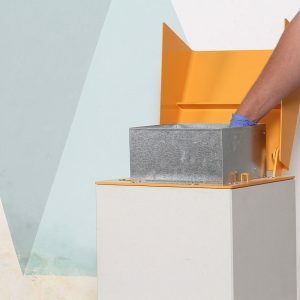 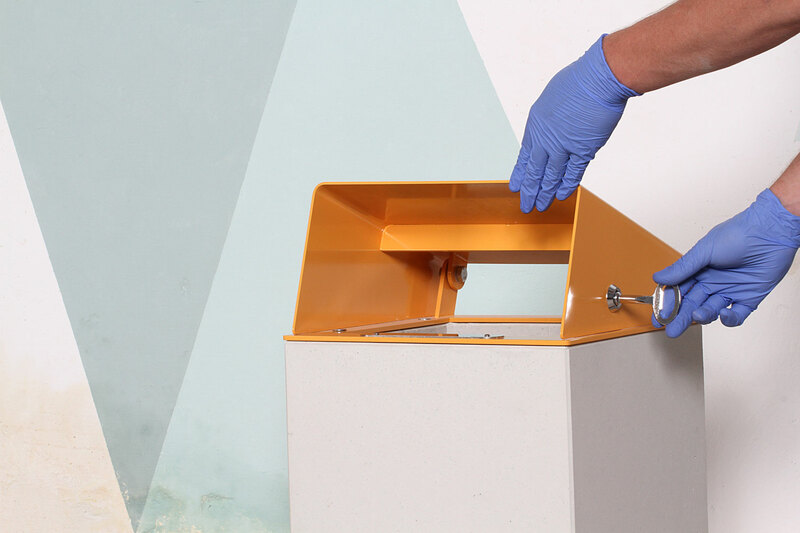 Removing and emptying the metal container is a simple operation, the lid can be opened with an 8 mm triangular key but it automatically closes without it as well. 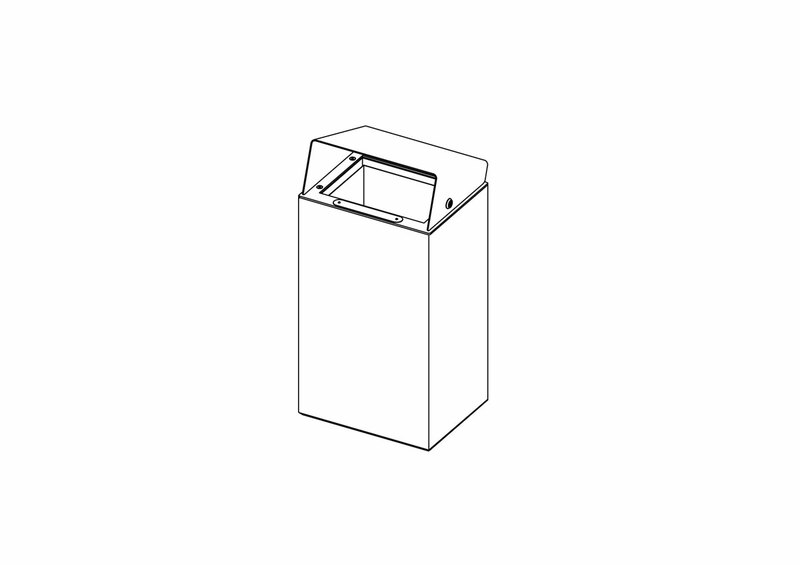 Under the lid, we’ve installed an aesthetic, chrome-plated cigarette stubber. 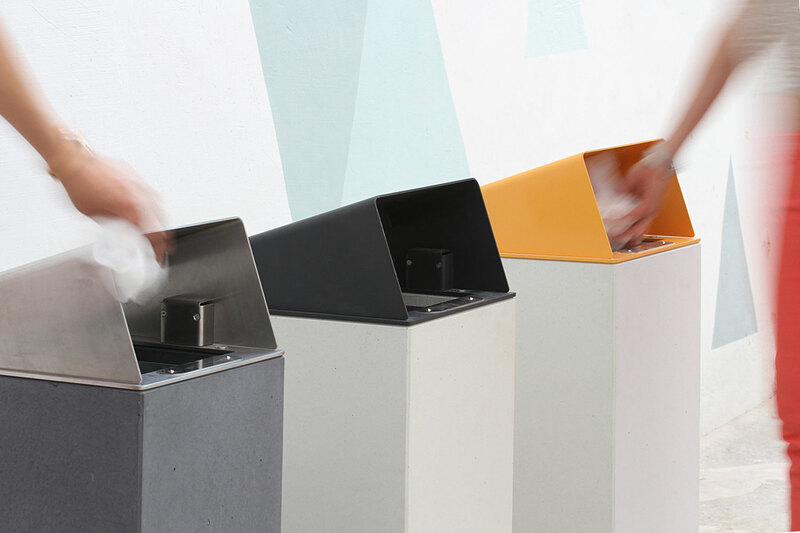 Both the body and the lid are available in a variety of colours. 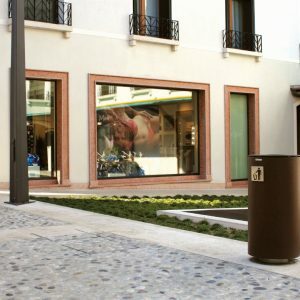 The garbage can is available in two sizes (30 l, 45 l) or 3×30 l for selective waste collection. 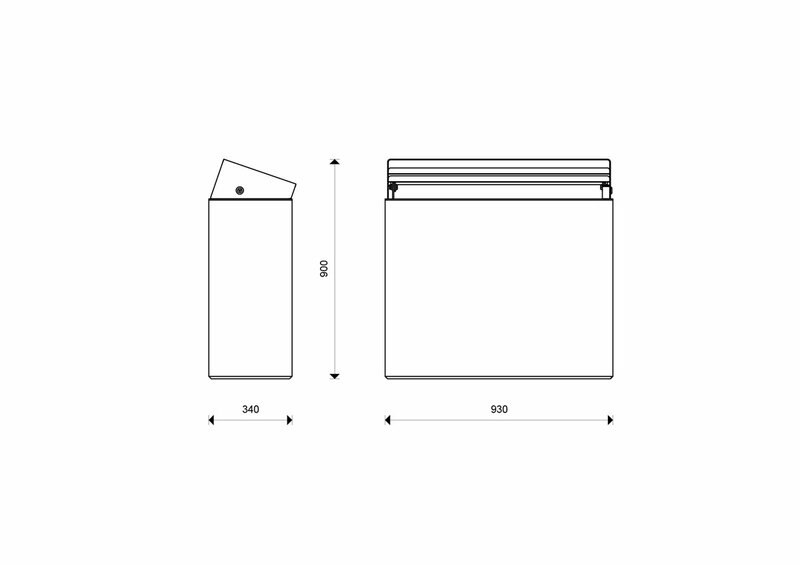 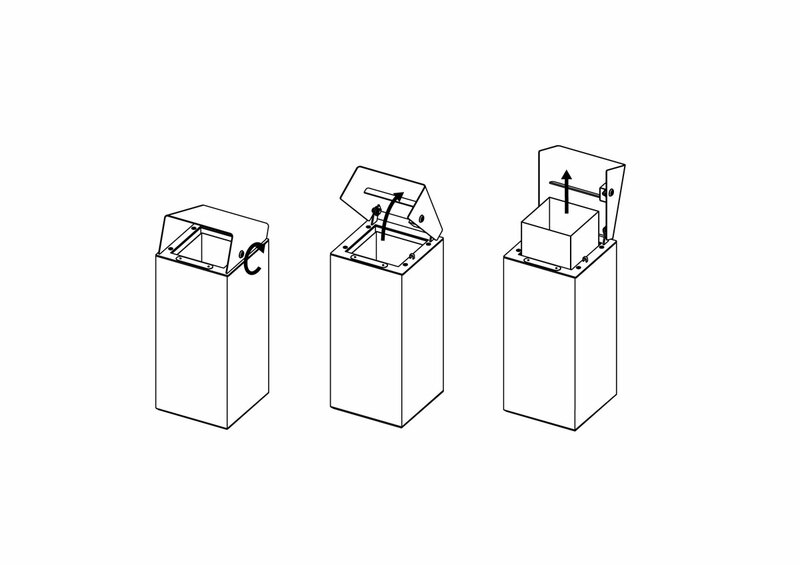 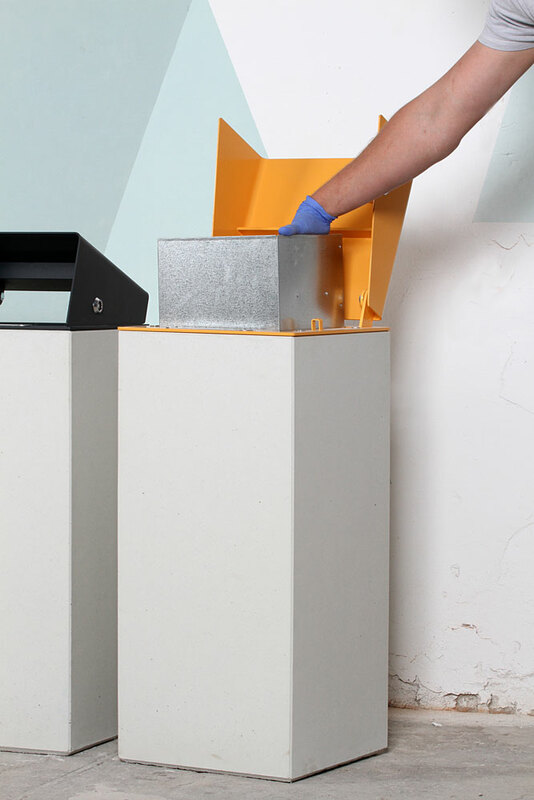 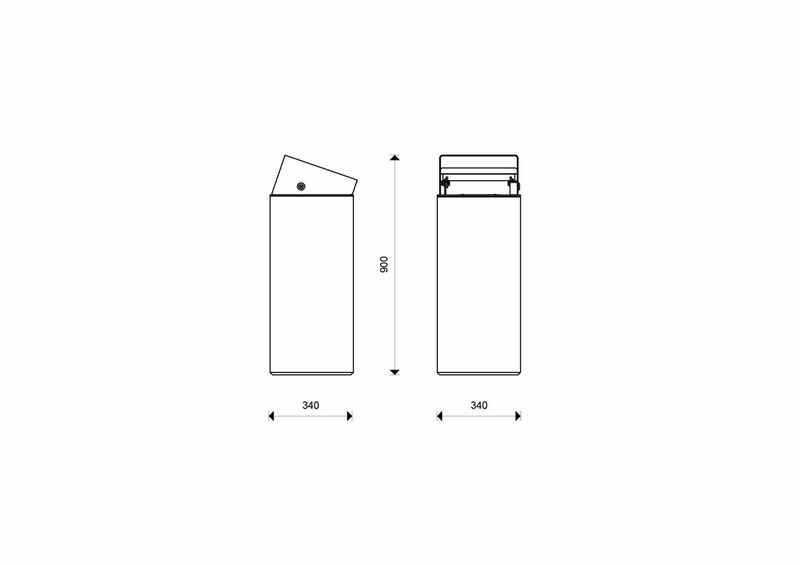 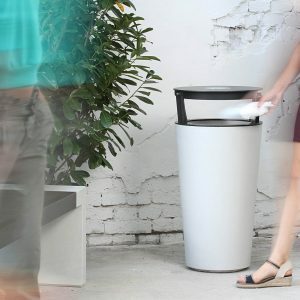 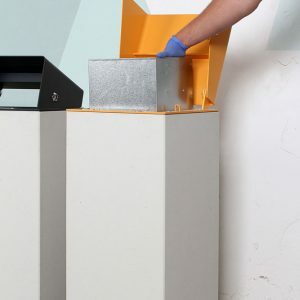 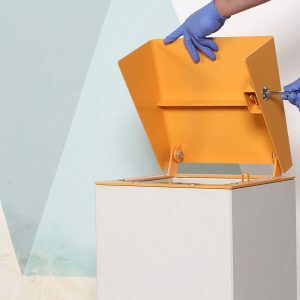 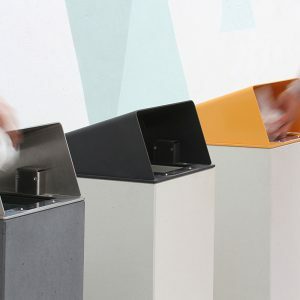 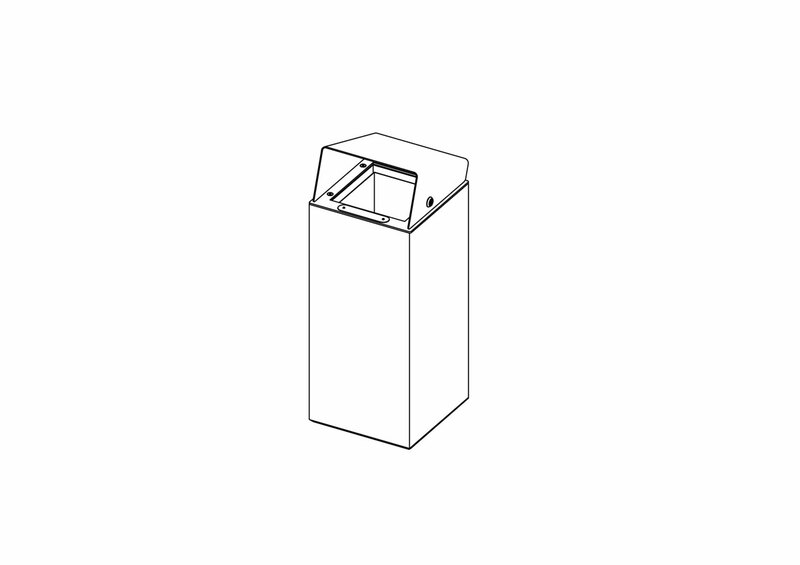 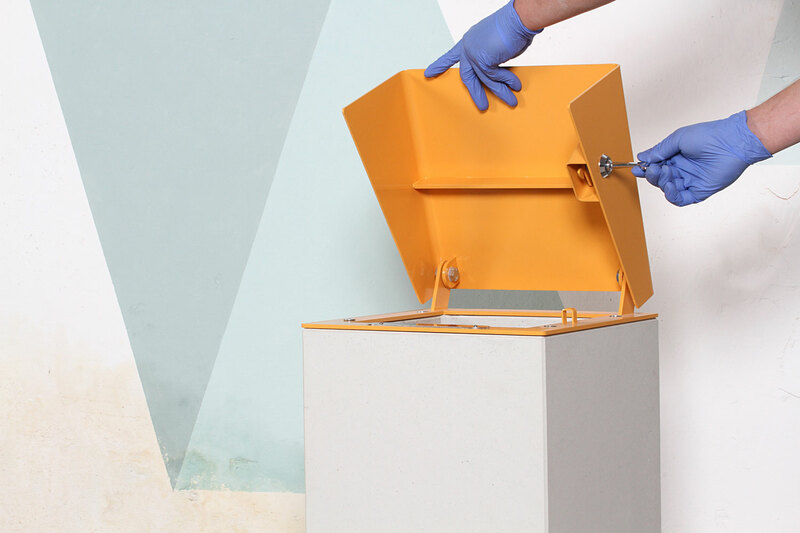 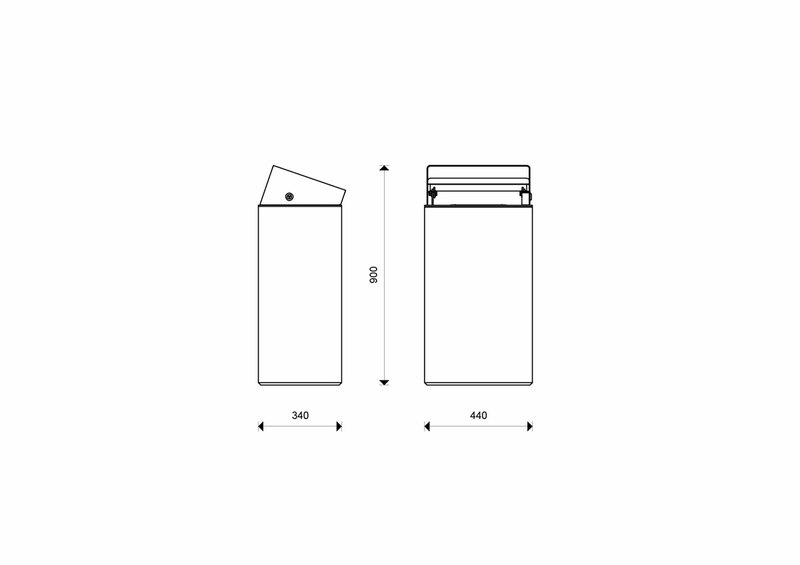 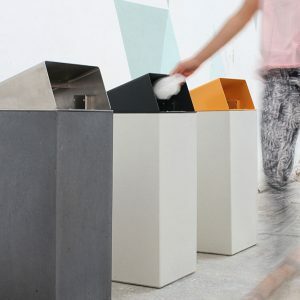 The waste bin can be fixed to a designated place rather easily, at just one point. 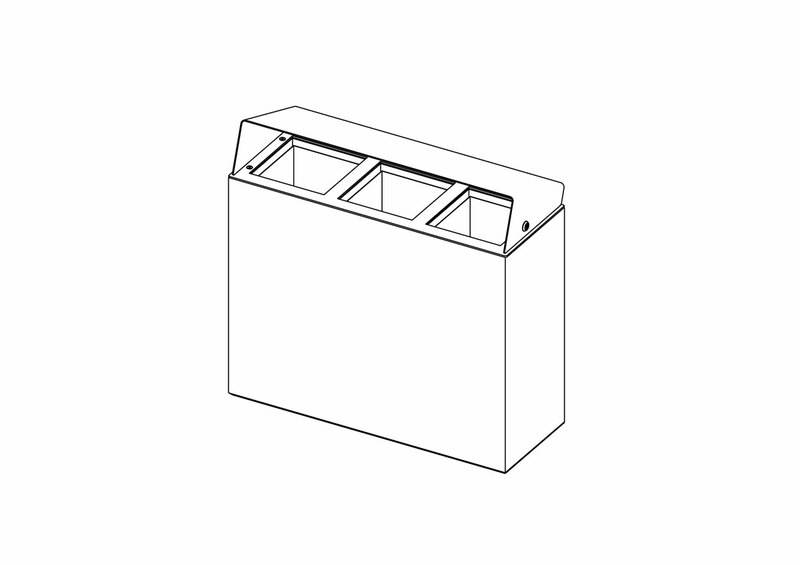 Drainage vent at the bottom. 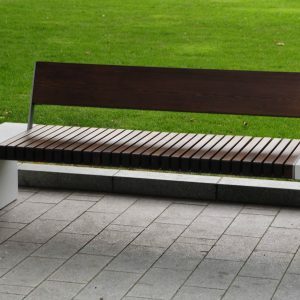 Available with wooden seating in three sizes.